The volume of closed sales was up in February, which makes sense being that December is a slow contract month, so January has fewer closings. Both number of homes sold and the sales price has increased over last year. But homes are taking a little bit longer to sell, days on market is up by about 27%. With inventory being tight, if your home has not sold, you are probably asking too much. 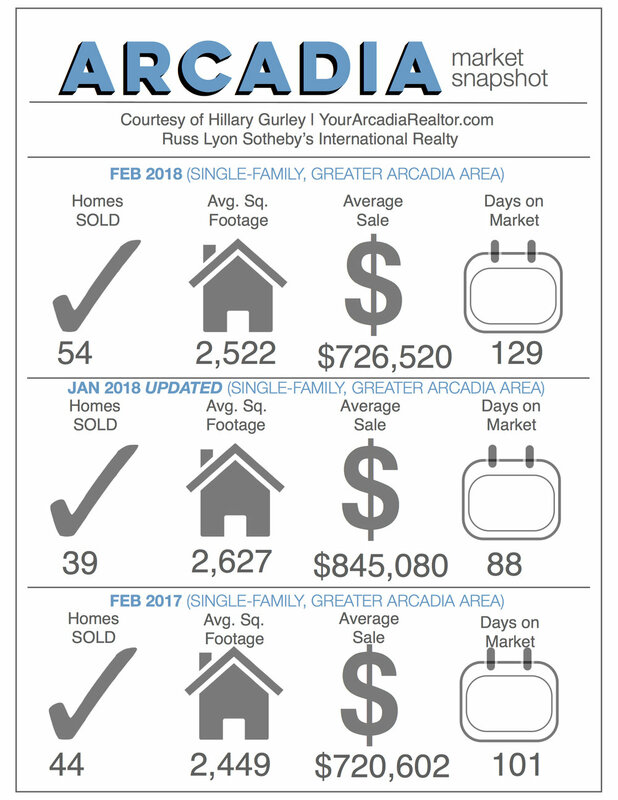 Get your home in the correct pricing window and it will sell!